You’ll have to excuse me if I sound like I’ve just been through the photographic version of “Shock and Awe”. It’s because I have. A few years ago, I heard rumblings about photographic technology so revolutionary, it could potentially make digital photography obsolete. Today, I learned that technology is here, and it’s available for purchase. The cameras are called “light field”, or plenoptic, cameras. Light field cameras don’t make images by recording light on individual pixels the way standard digital cameras do; instead, they record images by collecting millions of individual rays of light, called “megarays”, for each photograph. These megarays include light’s direction, intensity, and color. 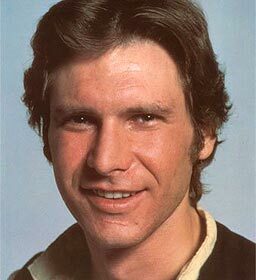 "Ah Shucks Kid I Didn't Do A Thing"
And It’s All Thanks to My Buddy Han!! !